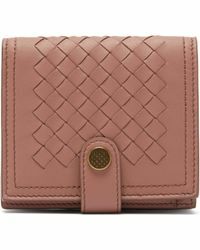 When you go to pull out your wallet, the accessory that is shown should be as stylish and unique as the bag it came out of. 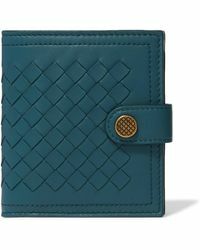 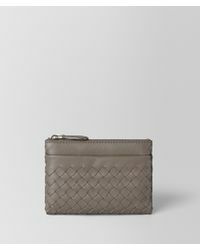 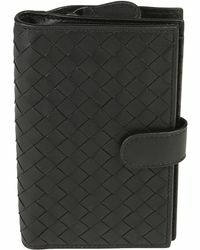 Well nothing can be more stylish than securing your valuables in a Bottega Veneta wallet. 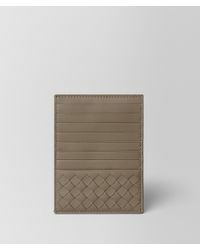 The smooth quilted leather is pure luxury. 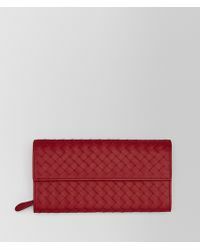 The vibrant colours are as rich as they are abundant. 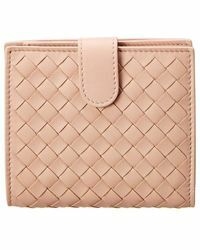 There is no denying the lavish extravagance that goes into producing Bottega Veneta wallets. 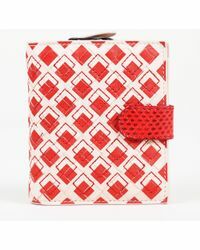 Then of course shouldn't be surprised either because the brand has spent decades building a solid reputation of quality design and superior craftsmanship that runs through every piece in their vast collections.